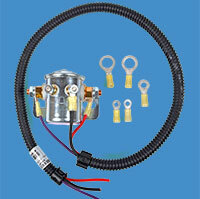 LOFA carries accessories to meet any engine control need. 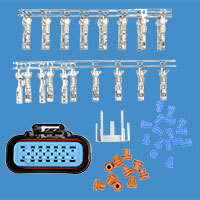 Contact us if you have a specific request for an engine control accessory that you don’t see listed. 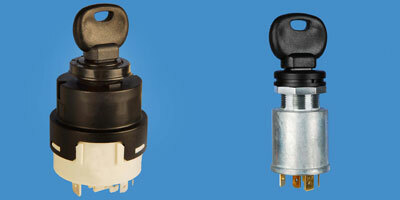 The CANplus® Actuator adds SAE J1939 throttle control to mechanically governed engines allowing the CANplus® 750 control panel full electronic throttle control. Weight (not including controller or harnessing): 2.4 lbs.